Children are particularly vulnerable during humanitarian emergencies. In such situations, we put the protection of children and their families at the centre of our actions. 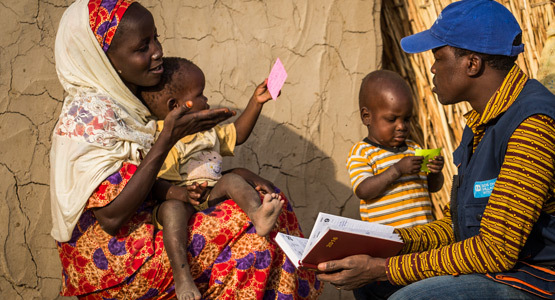 In situations of war and disaster, children need specific protection and care. 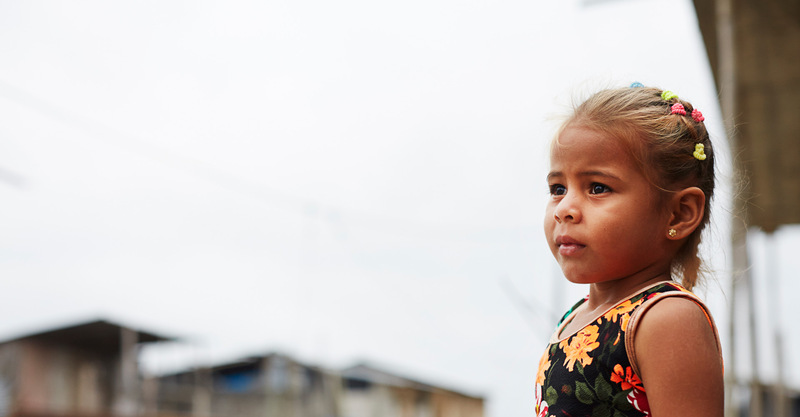 With our established global infrastructure, network of partners and trusted recognition as a reliable partner in quality care, we launch emergency response programmes for children and families who need urgent assistance. 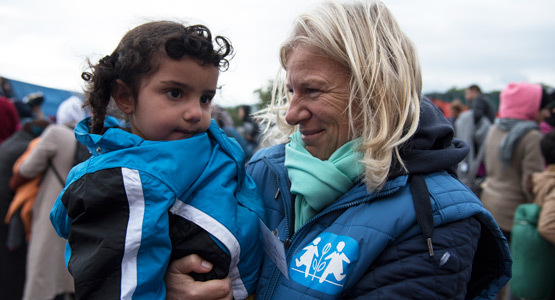 Our emergency response teams have helped children at risk in more than 160 humanitarian situations around the world. We specialise in protection and care of children, which includes care for unaccompanied and separated children; family reunification; child-friendly spaces; and psychological and social support. To prevent family separation, we support families with health, food, nutrition, shelter, education or water and hygiene (WASH), depending on the need. 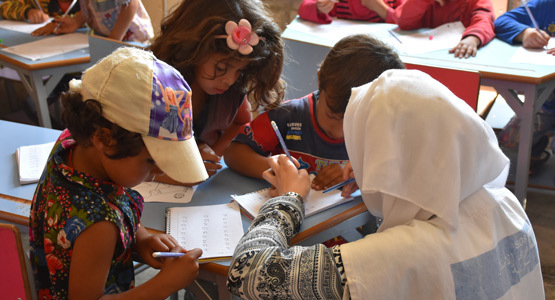 SOS Children’s Villages takes action in emergencies according to international humanitarian law and the Humanitarian Imperative. Our conduct in all aspects of emergencies is guided by the principles of humanity, neutrality, impartiality and independence. Learn more about our approach in our Emergency Policy. Political and economic difficulties have prompted more than three million Venezuelans to leave the country over the past three years, with more than one-third heading for Colombia and Brazil. The exodus of Rohingya from Myanmar created one world’s largest refugee emergencies in Bangladesh, with an estimated 800,000 people seeking shelter in makeshift camps. Millions of people have been displaced by unrest in the Lake Chad basin. Niger and Nigeria face a particularly severe displacement crisis, with devastating effects on children. Europe has seen a sharp increase in refugees since 2015, including unaccompanied and separated refugee children. Many have faced perilous journeys, and are in need of special care and protection. Syria's civil war has taken a terrible toll on children and families. Since 2013, the SOS emergency programme has provided acute assistance to children and families suffering from the conflict. Violence has displaced an estimated 3.6 million people in Iraq. In the northern Dohuk region alone, 400,000 people have fled their homes, many of them from ethnic communities targeted by Islamic State militants.